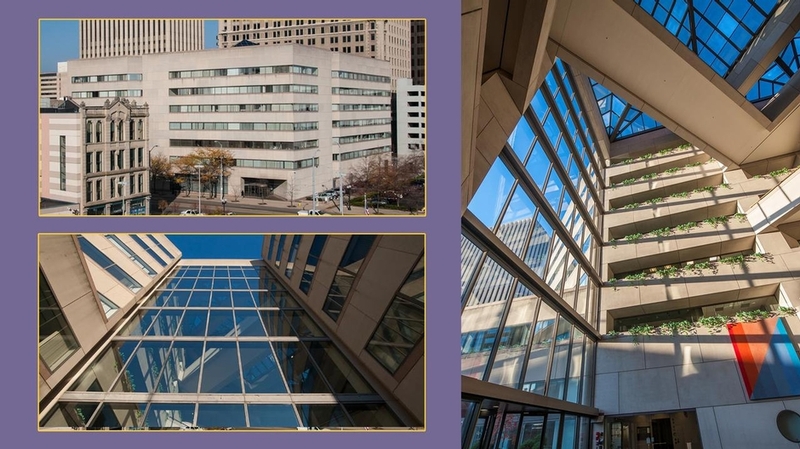 Designed by world-renowned architect I.M. Pei, the property's excellent location is only one its strengths. 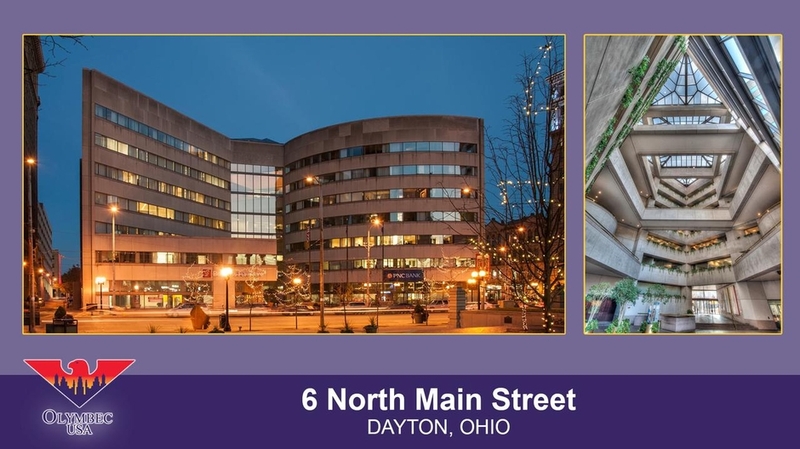 Located in the Central Business District of downtown Dayton, this 7-story multi-tenant office building is convenient for any sized tenant, situated between I-70, I-75. Please do not use this page for emergencies. Share © 2019 Olymbec All rights reserved.